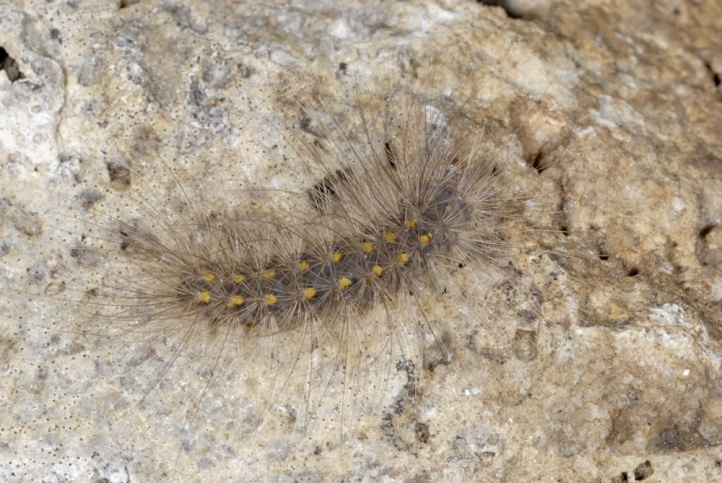 The larva consumes lichens, mosses, algae and parts of dead plants. 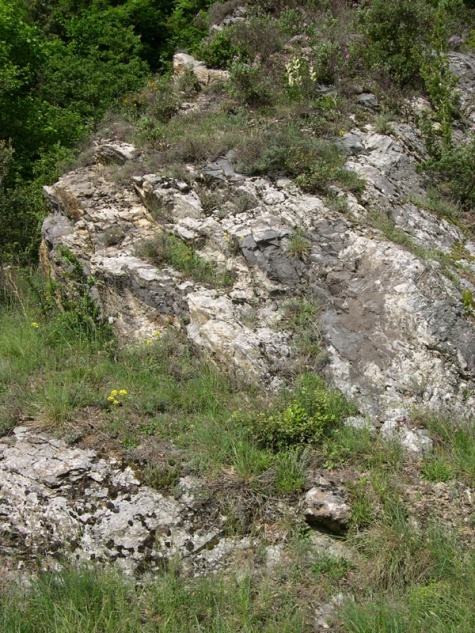 Paidia murina inhabits rocks, vineyard walls or screes. In general, it is found in dry and warm, but rather air moist areas. In the eastern Pyrenees, for example, it is often found together with Scolitantides orion. 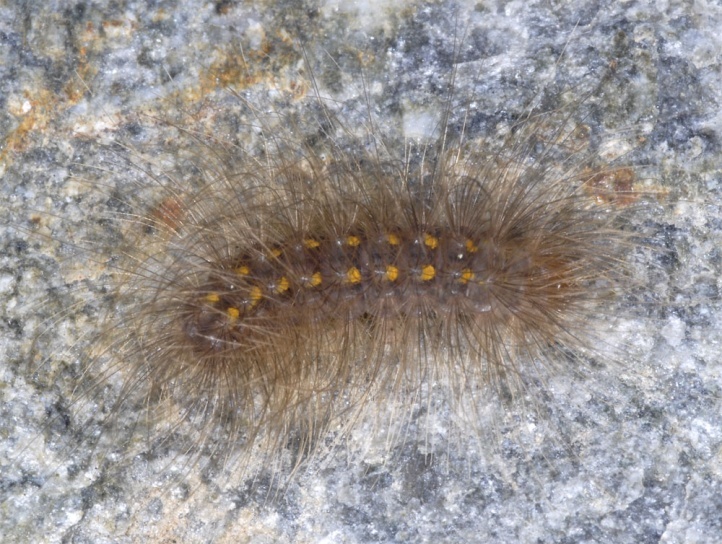 The caterpillar overwinters small and grows relatively slowly up to early July. The adults fly in July and August. 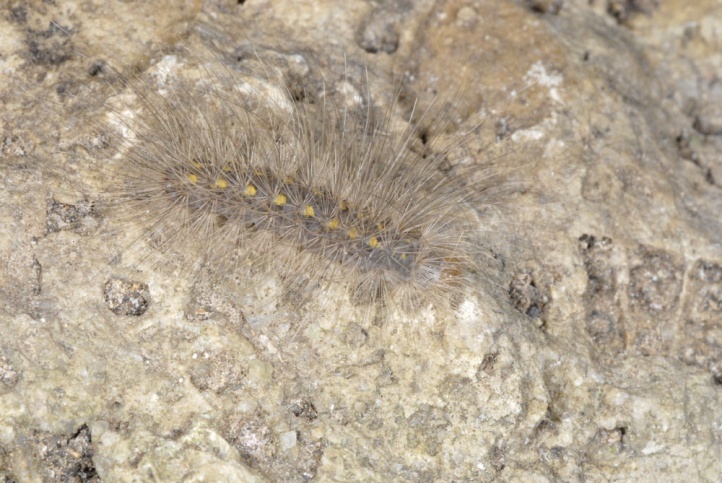 I observed half-grown caterpillars around mid-May in the French Eastern Pyrenees under stones in a rocky valley. 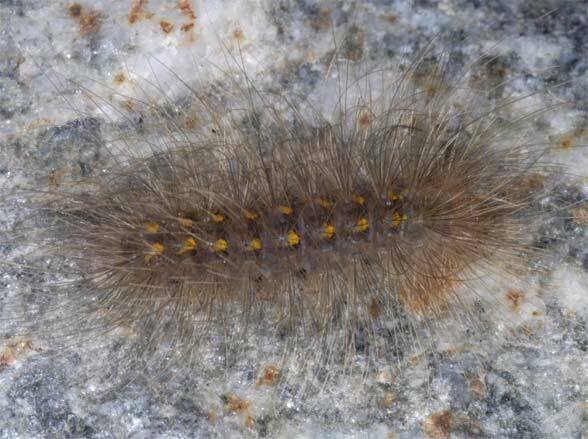 In Central Europe Paidia murina is extremely rare, as in the Rhine Valley. The moth is threatened by destruction of historically evolved, rock- and wall-rich vineyards in favour of uniform, easily maintainable modern monocultures. 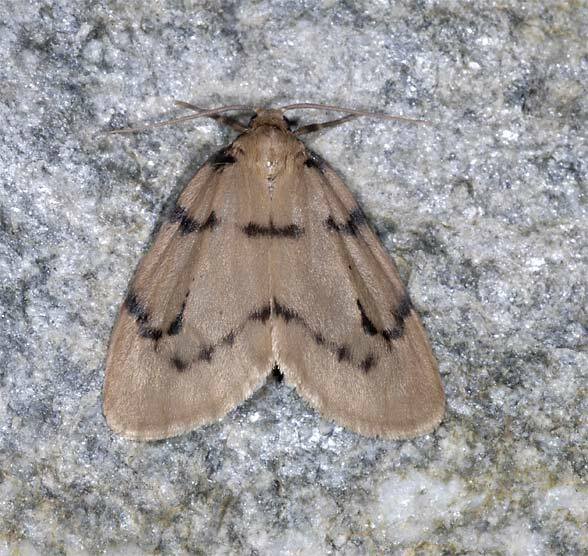 Paidia murina is more common in Southwestern Europe. Paidia murina occurs from the Iberian Peninsula to Central Europe.